Pre Construction-To be built. 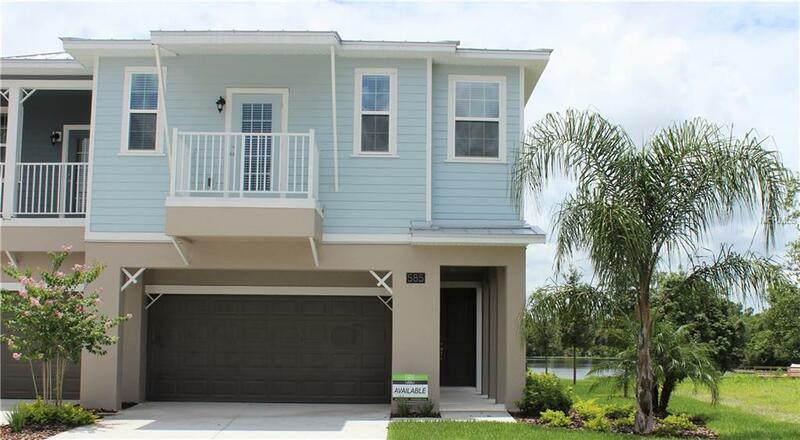 Brand new townhome in beautiful Lake Wildmere community in Longwood! **PRECONSTRUCTION PRICING, STILL CAN MAKE ALL DESIGN SELECTIONS**This intimate gated community is located on a cul de sac. The home is a corner unit, large open great room and upstairs features a loft area and 4 bedrooms. Options Included: Gourmet kitchen includes stainless steel double wall oven & cooktop, microwave, & dishwasher.